From relief of chronic pain to relaxation, I have the head and the hands to help. 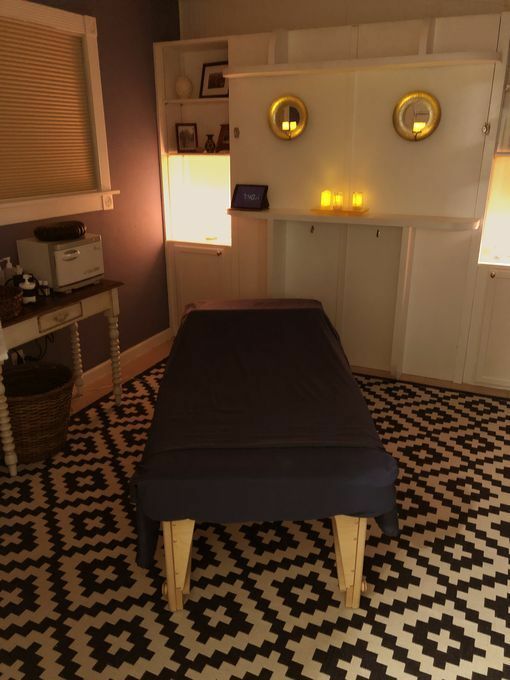 Whether you are a long-time massage junkie or it is your first time seeing a masseur, my knowledge of anatomy and my intuitive touch will reassure you your body is in good hands. 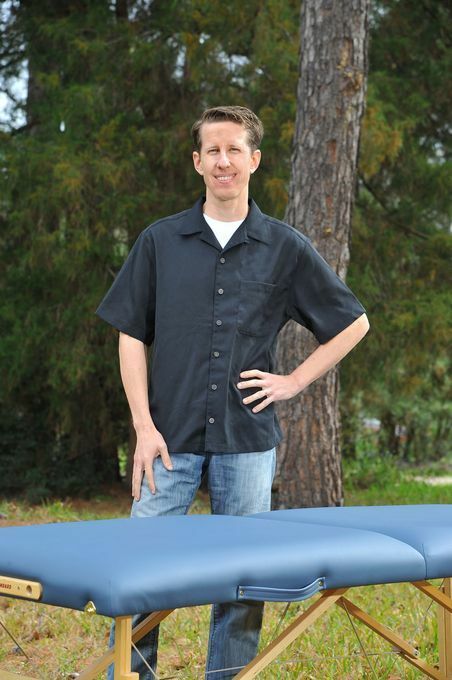 I have extensive training in a variety of modalities, including Integrative Neuromuscular Therapy and Posturology. 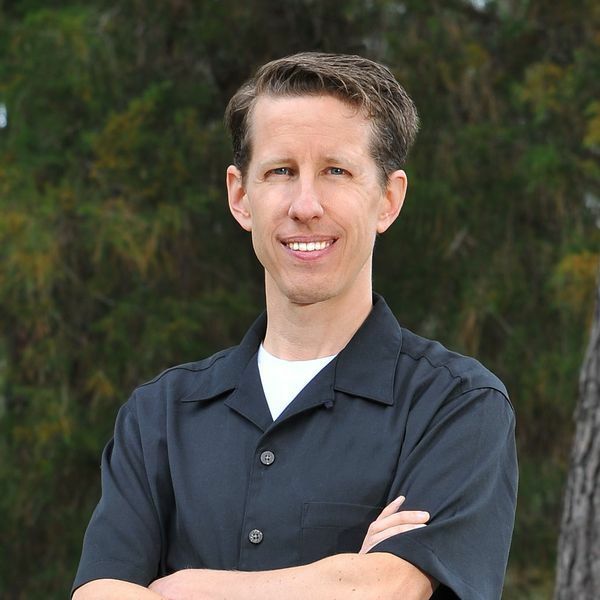 I incorporate elements of Thai massage and deep tissue techniques with Swedish massage to not just...More provide relaxation and temporary relief of pain, but to address imbalances that are the root cause of on-going issues. My private garage apartment studio is located in the East End, just minutes from downtown Houston, EaDo and UH and a few blocks from the Altic/Howard Hughes Metro green line station. F: 11 a.m. - 6 p.m. Gathered by Bradley from admiring massage clients to share with you. "Bradley's massage was incredible. I've had lots of massages over the years, but he has such a unique style like I've never seen or felt before. His touch left me relaxed. I look forward to my next massage with him."